The industrial barstool Square is the perfect addition for any industrial interior! The stylish Square bar stool combines a sturdy seat with a modern black steel frame! The industrial barstool Square is the perfect addition for an industrial interior! The stylish Square bar stool combines a sturdy seat with a modern black steel frame! The Square bar stool has a striking design because of its 6 square stitching in the seat and back. 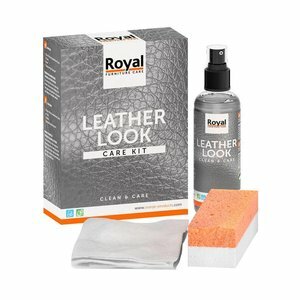 of Eco-leather consists of the front of 96% PES and 4% PU leather and the back of 100% leather. The back of the bar stool is made of 100% leather and the front of the bar stool is made of Eco leather. 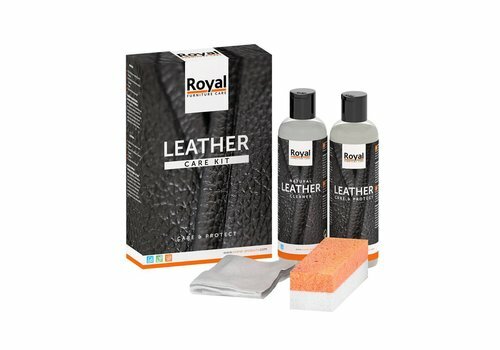 Eco leather is also called microleather. 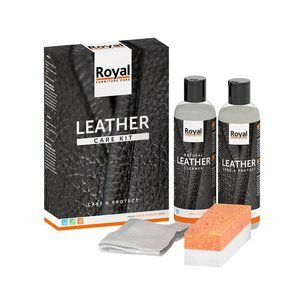 Microleather is a composite coating of a micro fiber top layer with a cloth leather fiber underlay. 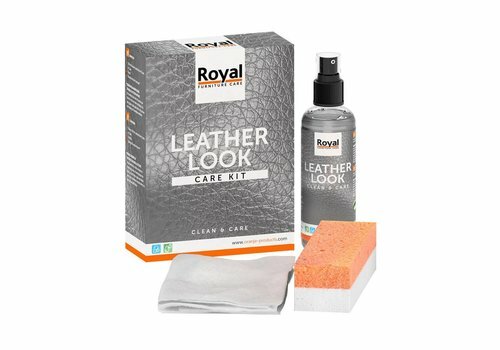 This means that a microfibre top layer is laminated on a bottom layer of leather. Microleder has the same properties as most other leather types. The backrest and the seat are separate from each other and both are provided with a cross stitching at the seam. This makes this bar stool a real Eyecatcher! The backrest and seat are fixed by means of a metal construction that is connected to the metal frame. The Square bar stools are the ideal addition to a beautiful industrial bar table and have optimal seating comfort thanks to the footrest which is incorporated in the metal frame. The Square bar stool must not be missing in an industrial and / or modern interior! The Square bar stool is available in cognac, anthracite and olive green!